Our 200 plus members come from a broad spectrum of companies, non-profits and organizations with a common purpose of promoting economic prosperity and environmental sustainability in the area. As a member of PEP, you will be informed about timely issues affecting the environment and business in the region. You will have an opportunity to network at our regular meetings with plant managers, purchasing and engineering managers of industrial sites in our area. We will also provide you with updates on projects at local industrial sites and information about member companies. And you will receive exclusive advertising options to other members as well as significantly reduced admission costs for our annual Industrial Reverse Trade Show. Water pollution has numerous sources and requires a diversity of solutions. That is why the campaign to Create a Clean Water Future puts the job into the hands of many. 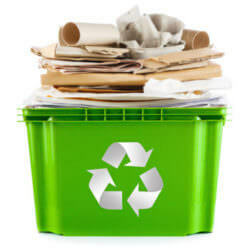 Going green can be a daunting process for many small businesses. By creating a sustainability plan, your business can adopt changes over time and eventually see the results on the bottom line. 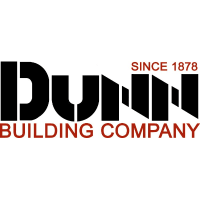 Dunn Building Company, a design-build general contractor which opened its Mobile office three years ago, has purchased the assets of local company Keith Mosley Construction to assist in handling continued growth with current and new clients’ building needs. 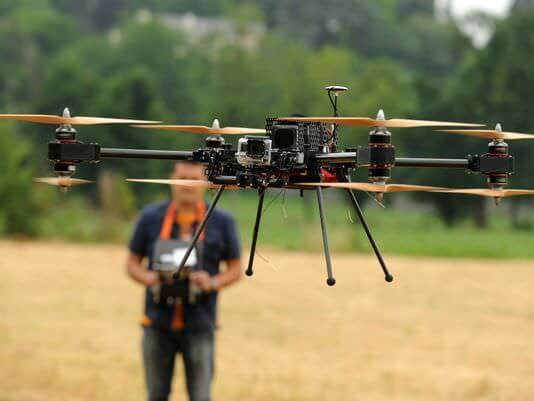 In addition to saving time and money, industrial applications of Unmanned Aerial Vehicle Systems, or drones, can save lives, prevent injuries and protect natural resources according to the speakers at an October 20th seminar sponsored by Partners for Environmental Progress. For many PEP members, simply satisfying environmental laws or regulations is not enough; wherever possible, they choose to surpass regulations through innovation. 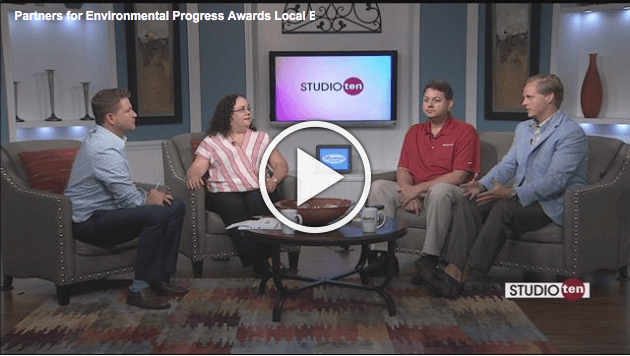 FOX10 News hosted Jennifer Denson, Brad Franks (of Honeywell UOP), and Chris Thompson (of Cam-Air, LLC) last week to discuss member environmental awards. 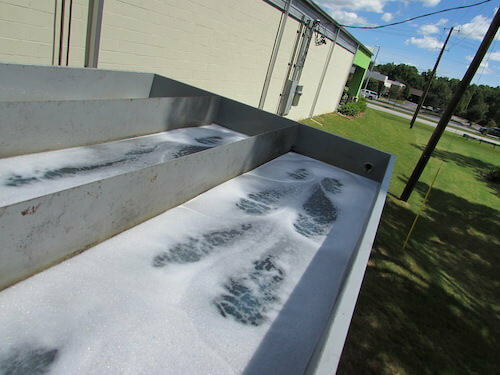 The Mobile Bay National Estuary Program (NEP) is enlisting the support of area organizations in a program to raise awareness about storm water runoff and the pollution it carries. Last fall, PEP invited member Outokumpu Stainless USA, LLC, to make a presetaion about its plant in Calvert, AL. (located in Mobile and Washington counties), as well as to share information on the inherently sustainable nature of the stainless steel industry.